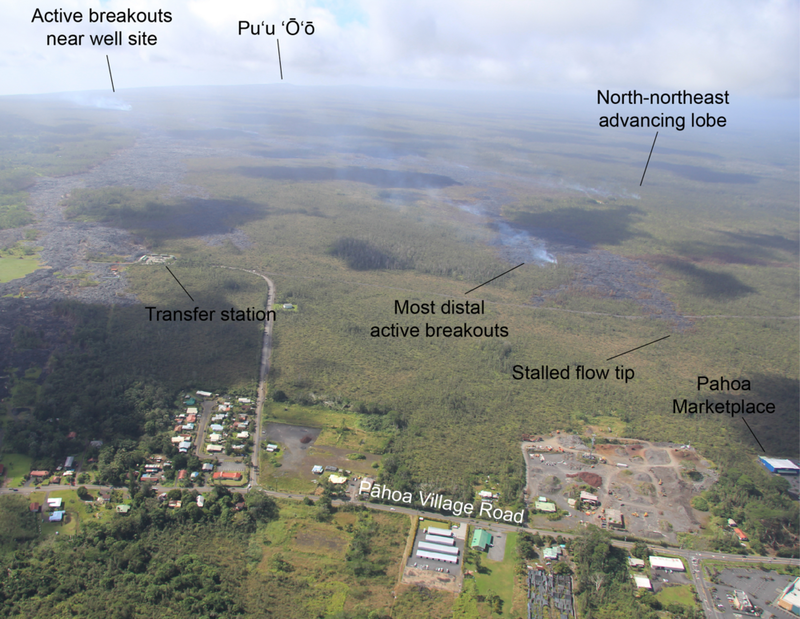 Eyeland EyeDoc PAHOA is CLOSED and has been relocated to HILO since the Puna Lava Flow volcanic activity. 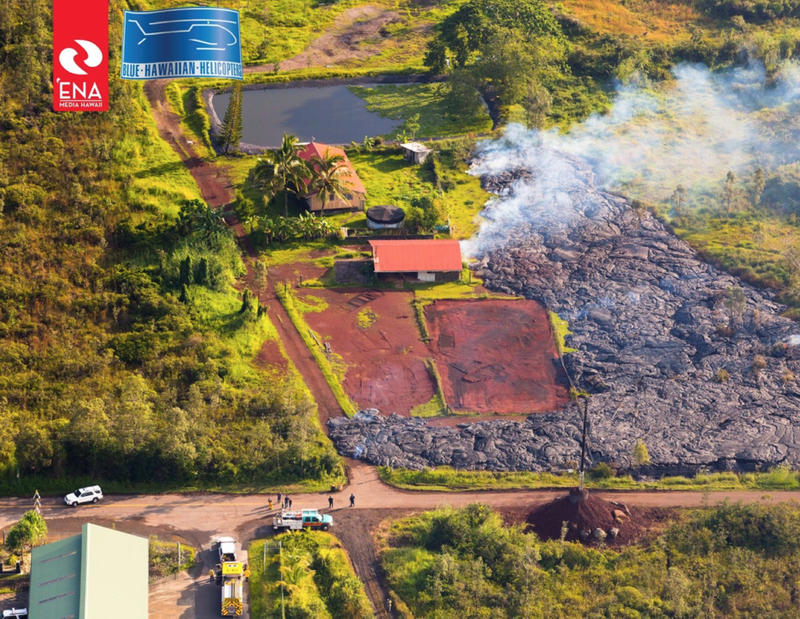 We are NO LONGER OPEN at Pahoa Marketplace and have relocated to Downtown HILO. 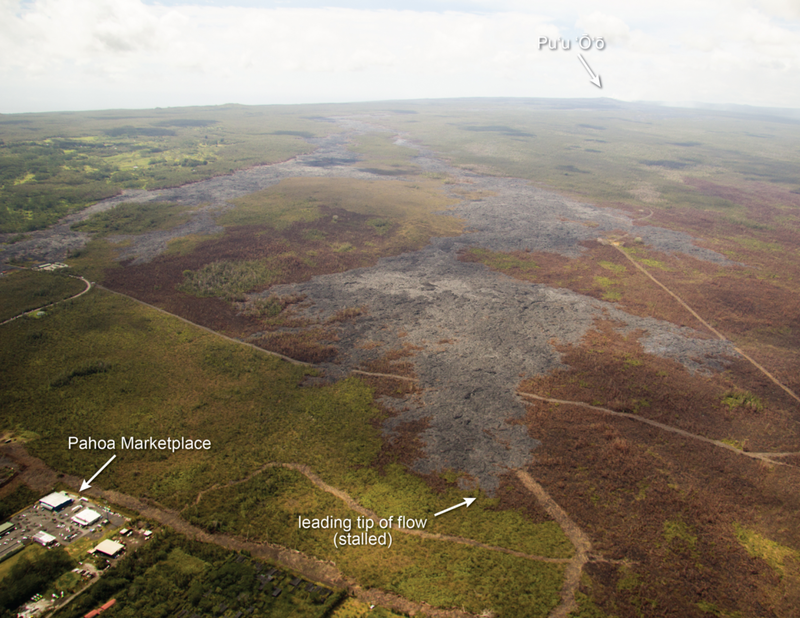 We are CLOSED at the Pahoa Marketplace location due to the Puna Lava Flow volcanic activity from Kilauea Volcano that resulted in the evacuation of the Pahoa Marketplace by Hawai`i County Civil Defense. 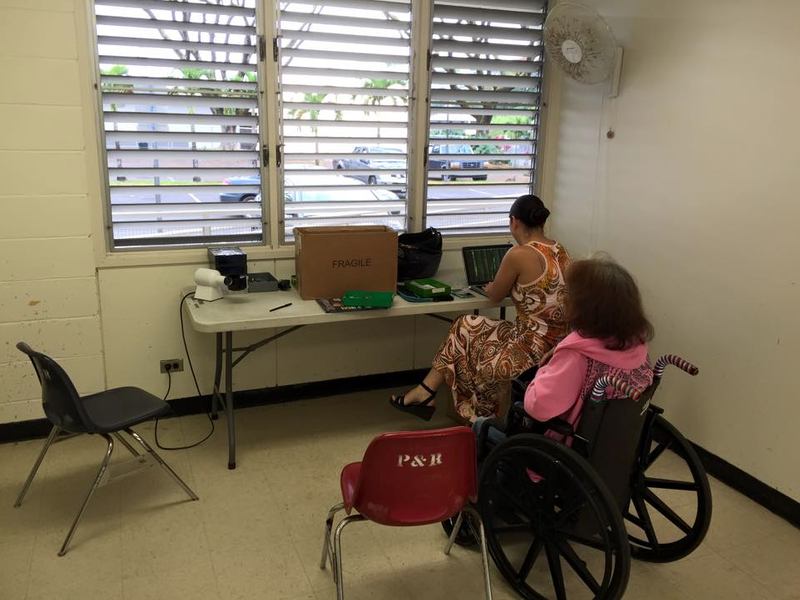 Our Puna patients are being serviced at our Downtown Hilo location at 305 Wailuku Drive #4, Hilo, Hawai`i 96720. 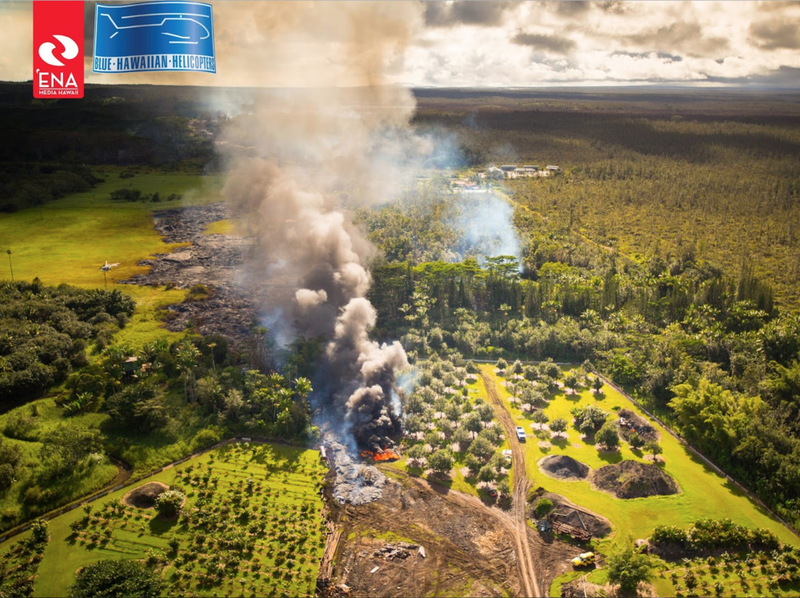 Special "Lava Clinic" days for kupuna and homebound patients are available at the Pahoa Community Center (by appointment only and based on need) where our doctors can provide limited medical and optical support as a service to the community.